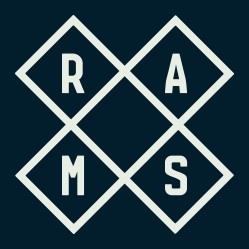 Shauna was a permanent session member in RAMS’ since the beginning of the project and carried out duties of being Tour Manager, Bass Player and Backing Vocalist. They toured all over UK and Europe on various occasions with the likes of Darwin Deez, Snow Patrol and Gunger. Here are some live video highlights & links to Shauna’s recorded voice.